Jens Mellies, born in Berlin, living now at Blackforest – Germany, is a passionate business manager in real life; he is working in adult education. After decades of holding back his yearning, he has now finally given in to his enthusiasm for archery and is involved in the art of the bow. 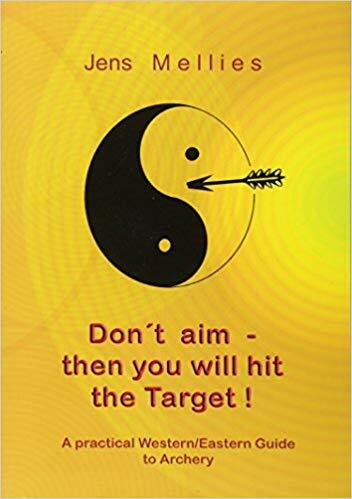 He tells how the mostly taught himself archery in a seemingly paradoxical Manner – based on ZEN. It is the progress report of a self-taught man who discribes a way in wich Intuitive Archery can be learned. This description does not only help beginners to get the hang of it but also gives advanced archers important tips for the mental parts of archery.